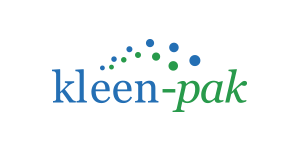 In order to serve leading global retailers and brand owners, Kleen-Pak has state-of-the-art production facilities in Singapore and in Vietnam. We produce all wet wipes for all conceivable applications at these locations. We offer the broadest and most flexible selections of substrate type, sheet size and fold configuration. 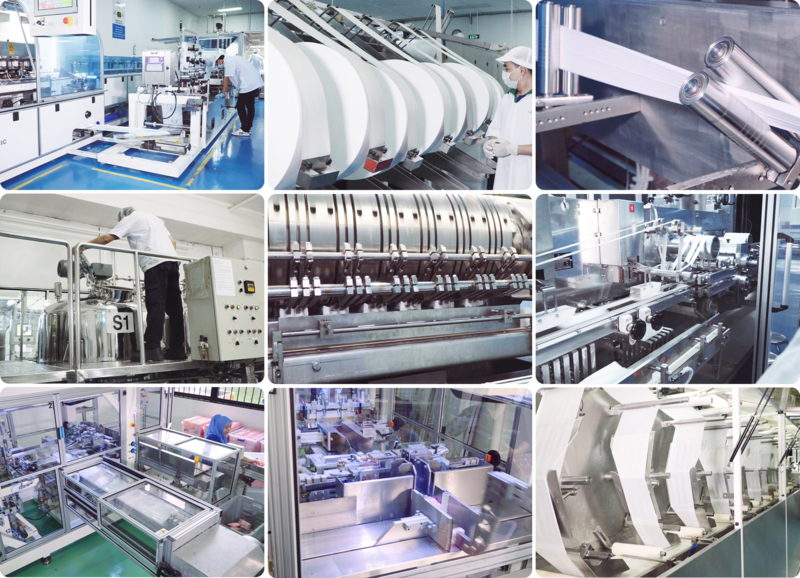 Our fully automatic wet wipes manufacturing lines are designed for high performance, efficiency and flexibility is capable of manufacturing a great variety of wet wipes in a variety of sizes, materials and weights.